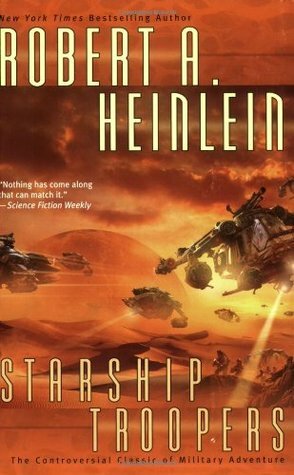 I often review good books. Sometimes I review great ones. 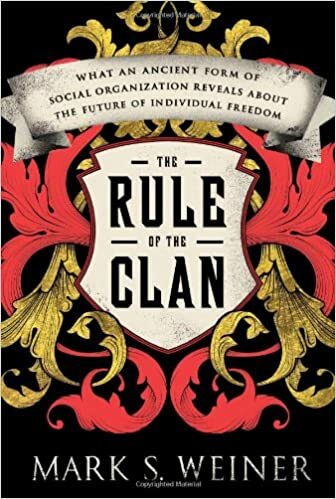 The Rule of the Clan: What an Ancient Form of Social Organization Reveals about the Future of Individual Freedom by Mark S. Weiner gets the highest compliment of all: it is an academic book that is clearly and engagingly written so as to be broadly useful. Weiner is Professor of Law and Sidney I. Reitman Scholar at Rutgers University whose research interests gravitate to societal evolution of constitutional orders and legal anthropology. 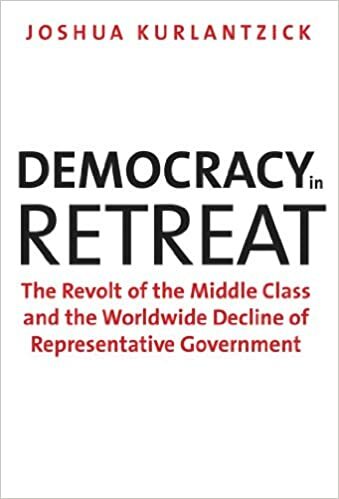 Weiner has put his talents to use in examining the constitutional nature of a global phenomena that has plagued IR scholars, COIN theorists, diplomats, counterterrorism experts, unconventional warfare officers, strategists, politicians and judges. The problem they wrestle with goes by many names that capture some aspect of its nature – black globalization, failed states, rogue states, 4GW, hybrid war, non-state actors, criminal insurgency, terrorism and many other terms. 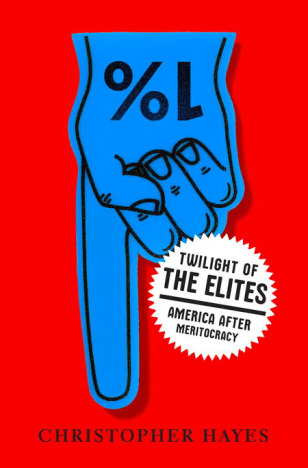 What Weiner does in The Rule of the Clan is lay out a historical hypothesis of tension between the models of Societies of Contract – that is Western, liberal democratic, states based upon the rule of law – and the ancient Societies of Status based upon kinship networks from which the modern world emerged and now in places has begun to regress. Weiner deftly weaves the practical problems of intervention in Libya or counterterrorism against al Qaida with political philosophy, intellectual and legal history, anthropology, sociology and economics. In smooth prose, Weiner illustrates the commonalities and endurance of the values of clan and kinship network lineage systems in societies as diverse as Iceland, Saudi Arabia, Kenya, India and the Scottish highlands, even as the modern state arose around them. The problem of personal security and the dynamic of the feud/vendetta as a social regulator of conduct is examined along with the political difficulties of shifting from systems of socially sanctioned collective vengeance to individual rights based justice systems. Weiner implores liberals (broadly, Westerners) not to underestimate (and ultimately undermine) the degree of delicacy and strategic patience required for non-western states transitioning between Societies of Status to Societies of Contract. 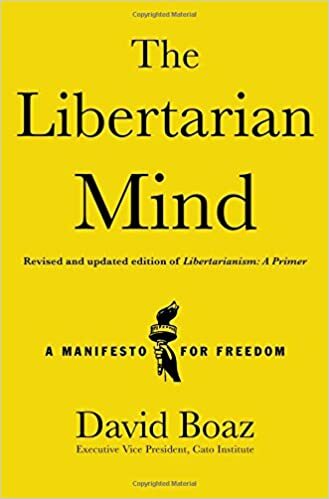 The relationship between the state and individualism is complicated because it is inherently paradoxical, argues Weiner: only a state with strong, if limited, powers creates the security and legal structure for individualism and contract to flourish free of the threat of organized private violence and the tyranny of collectivistic identities. 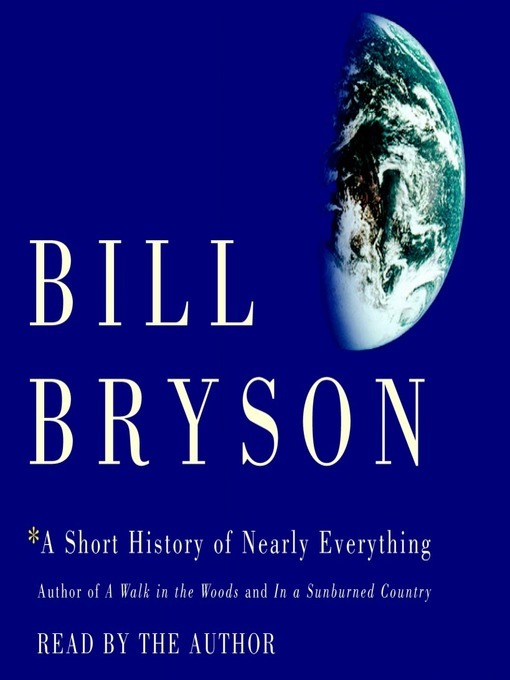 Weiner’s argument is elegant, well supported and concise (258 pages inc. endnotes and index) and he bends over backwards in The Rule of the Clan to stress the universal nature of clannism in the evolution of human societies, however distant that memory may be for a Frenchman, American or Norwegian. If the mores of clan life are still very real and present for a Palestinian supporter (or enemy) of HAMAS in Gaza, they were once equally real to Saxons, Scots and Franks. This posture can also take the rough edges off the crueler aspects of, say, life for a widow and her children in a Pushtun village by glossing over the negative cultural behaviors that Westerners find antagonizing and so difficult to ignore on humanitarian grounds. This is not to argue that Weiner is wrong, I think he is largely correct, but this approach minimizes the friction involved in the domestic politics of foreign policy-making in Western societies which contain elite constituencies for the spread of liberal values by the force of arms. My usual yuletide haul of books received and purchased…. If anyone has read these titles and wishes to fire away about them, or their authors in the comment section, feel free. Not sure how many will be featured in future reviews. 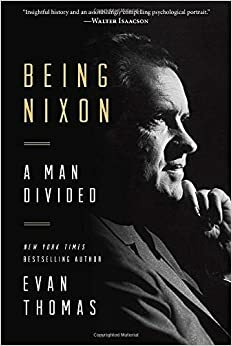 The Nixon books were first brought to my attention on, if I recall, the Facebook page of historian Maarja Krusten of NixonNARA, the expert’s expert in matters relating to the presidential records, documents, court cases and tapes of Richard Nixon. When Maarja opines on Nixon topics, I listen with care. 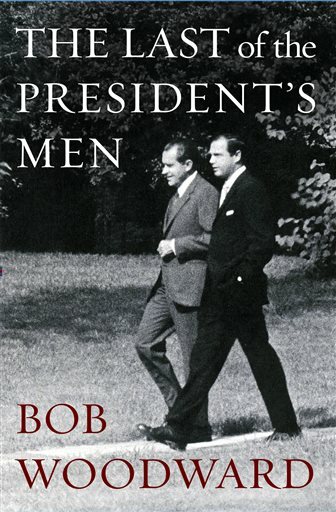 I look forward to reading these, even though my opinion of Bob Woodward is that he often has to be treated cautiously, Alexander Butterfield’s cooperation and contribution was obviously central to the book (not unlike the far longer cooperation between George Kennan and his biographer, historian John Lewis Gaddis). Evan Thomas’ theme just offhand strongly reminds me of Richard Reeves’ excellent President Nixon: Alone in the White House; I’m curious if this will be a rehashing or if Thomas can bring something new to the table about America’s 37th President. I am also excited about Rule of the Clan, which should be of interest to anyone thinking about insurgency, irregular warfare, unconventional warfare and terrorism intersecting with tribal or quasi-tribal societies. My friends Michael Lotus and James Bennett who wrote the excellent America 3.0 and drew on the family structure ideas of British anthropologist Alan Macfarlane and French scholar Emanuel Todd, would also be interested. 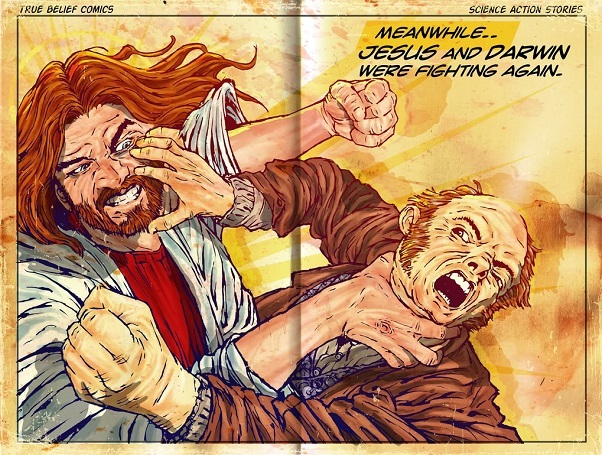 The fiction was picked up for a simpler reason. 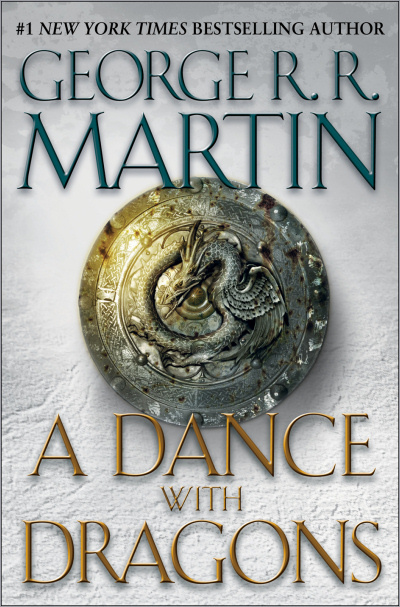 I need a change of pace and never read the last, most recent book in the Game of Thrones series. This essay was originally published at The Scholar’s Stage on 26 May, 2015. Because of its length it has been divided into two posts, both lengthy in their own right. This–the first of these two posts–is republished here at Zenpundit with little alteration. The second half of the essay shall be posted here later this week. Last fall I wrote a popular series of posts outlining the history of the eight decade war waged between the Chinese Han Dynasty and the Xiongnu (old style: Hsiung-nu) nomadic empire. 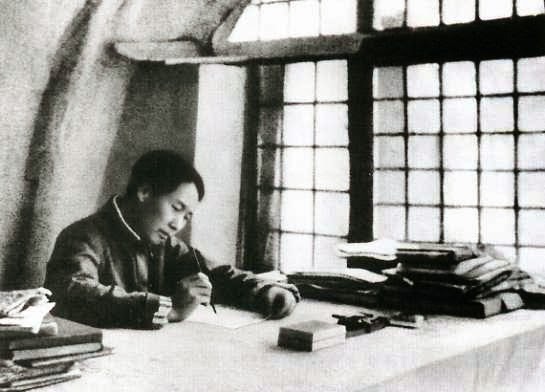 My posts were a response to a prominent American strategic theorist who misunderstood the history of the Han-Xiongnu relations in his search for enduring patterns in China’s military and diplomatic history relevant to China’s foreign relations today. Unfortunately, this experience was not a singular event. It seems that every month some new book or article is published pushing a misleading version of Chinese history or a strained interpretation of classical Chinese political thought to shore up a new theory of what makes China tick. I could devote this blog solely to refuting these poorly sourced theories and never run out of things to write about. Mastering 3,000 years of intellectual and military history is a gargantuan task. But in order to find the answers to some of the questions inherent in the study the Chinese strategic tradition, it must be done. I make no such claim of mastery. 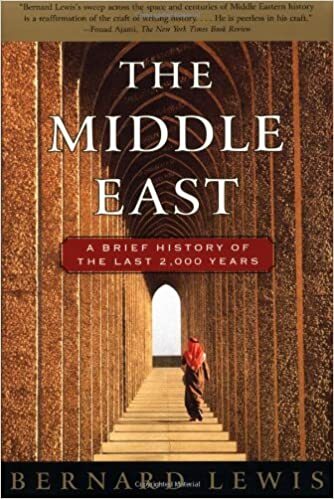 My expertise is uneven; I am most familiar with both the strategic thought and the actual events of the China’s classical period (Warring States through the Three Kingdoms era, c. 475 BC-280 AD), and am probably weakest when discussing the first two decades of the 20th century, a time critical to the development of the tradition but difficult to master because of the number of political actors involved, the complexity of their relations, and the great intellectual variety of the era. 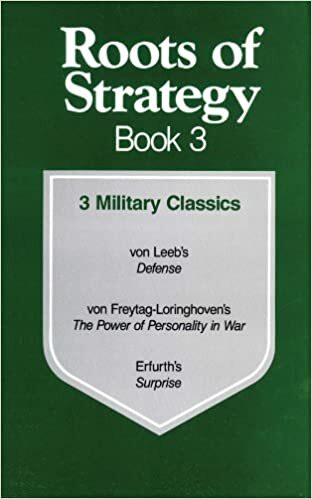 Despite these weaknesses I know enough to chart out the broad outlines of current scholarship, a charge most specialists in strategic theory cannot attempt and most Sinologists would not desire. 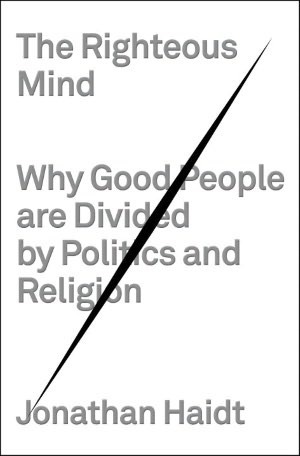 These biases and proclivities have kept the two disciplines far apart; there is an urgent need for these two scholarly bodies to draw together. If this essay–which is addressed primarily to the first group but should be accessible to second–helps in some small way to bring this to pass I shall consider it a grand success. This essay shall have three parts divided over two posts. The final section is a list of recommendations on how to establish and develop the study of the Chinese strategic tradition as an academic sub-field, as well as some thoughts on where individual Anglophone scholars might focus their research. The two earlier sections will review what has been published in English about the Chinese strategic tradition already. The term “the Chinese strategic tradition” is usually used in reference to the thinkers and the theorists of Chinese history, not the commanders and ministers who actually implemented policy. In the West this is almost always how the topic is discussed. Texts like Sun-tzu’s Art of War (hereafter, the Sunzi) are dissected with little reference to the way its thought was consciously implemented by those who studied it most carefully. This is a mistake. Most of the pressing questions in this field can only be answered by looking at how Chinese soldiers and statesmen actually behaved, and most of the errors common to Western punditry can be sourced to this tendency to ignore actual events in favor of theory. 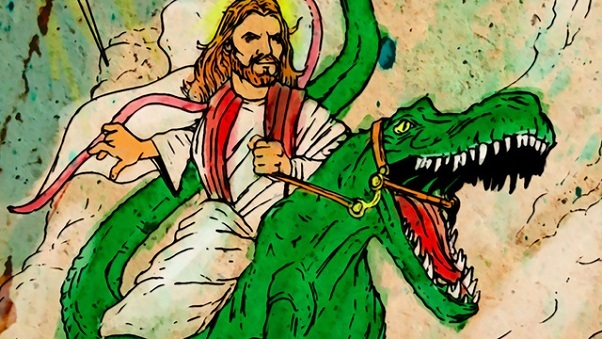 In the case of ancient histories–whose account of events were highly stylized and moralizing–this distinction blurs. 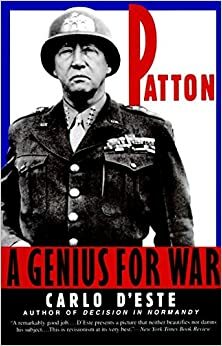 However, for the sake of organization I shall maintain the distinction between strategic thought (a subset of intellectual history) and strategic practice (a subset of diplomatic, political, and military history), covering each in turn. I have to say, neither these nor the Charlie Hebdo and Jyllands-Posten cartoons disturb me personally — but in our discussions of free speech and blasphemy, I think the voices of those who may be offended deserve a hearing. 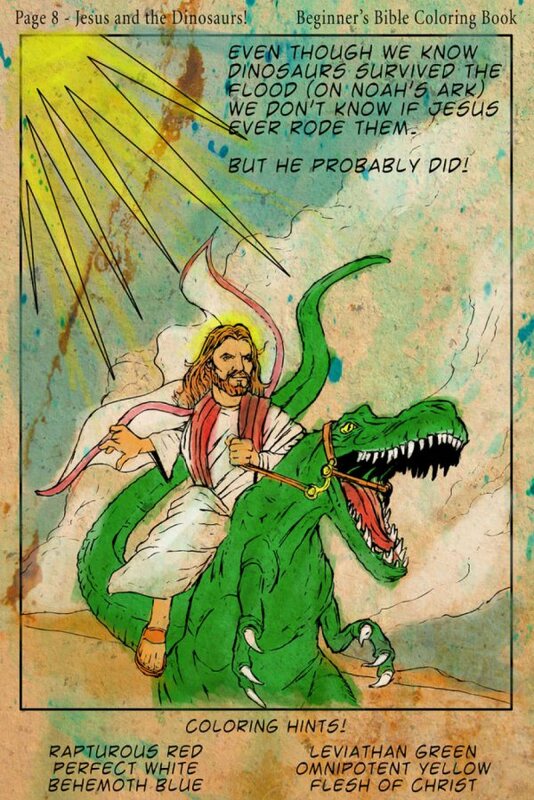 Popperfont, Did Jesus ride on a dinosaur? Picked up a few more books for the antilibrary. 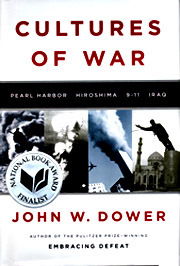 Dower is best known for his prizewinning Embracing Defeat: Japan in the Wake of World War II , which unfortunately, I have never read. 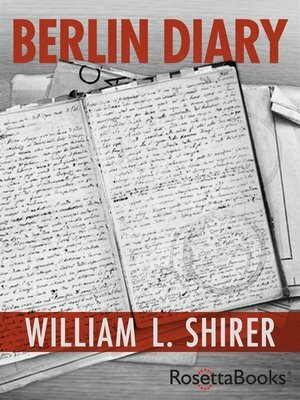 Berlin Diaries I have previously skimmed through for research purposes but I did not own a copy. Shirer’s The Rise and Fall of the Third Reich: A History of Nazi Germany was an immensely bestselling book which nearly everyone interested in WWII reads at some point in time. I would put in a good word for Shirer’s lesser known The Collapse of the Third Republic: An Inquiry into the Fall of France in 1940 . 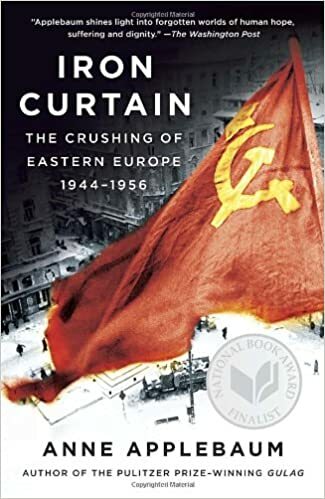 It was a very readable introduction to the deep political schisms of France during the interwar and Vichy years which ( as I am not focused on French history) later made reading Ian Ousby’s Occupation: The Ordeal of France 1940-1944 more profitable. 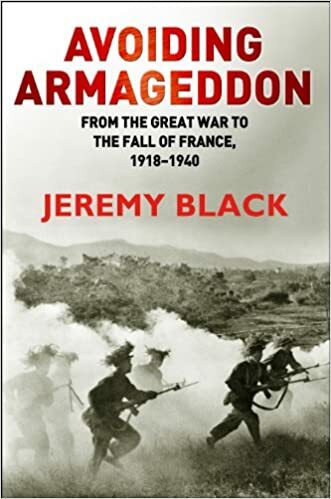 I am a fan of the vigorous prose of British historian Michael Burleigh, having previously reviewed Blood and Rage: A Cultural History of Terrorism here and can give a strong recommendation for his The Third Reich: A New History . 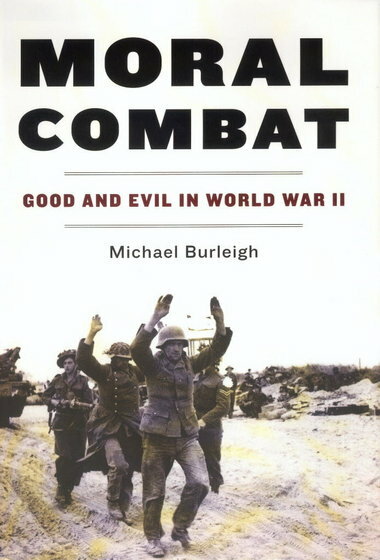 Burleigh here is tackling moral choices in war and also conflict at what Colonel John Boyd termed “the moral level of war” in a scenario containing the greatest moral extremes in human history, the Second World War. The more I try to read, the further behind I fall!